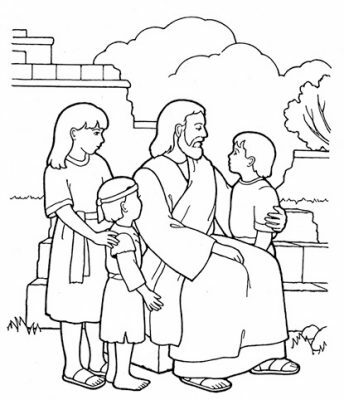 Jesus said ‘allow the little children to come to me’. Simply, they are the future of the church and so we cater for them every week in our Sunday service. This we call Junior Church. In most services the first 20 min are child centred with songs and texts chosen specially and including an appropriate activity. Subsequently, relevant worksheets and other materials are available at the back of the congregation. However, every 2nd Sunday, the whole service is dedicated as a Family Service; a more informal service along the lines above though characterised as ‘All Age‘ but shortened to under 45min. All families are invited and welcomed, along with all not so young. Furthermore, the Reformed tradition is fully inclusive to the extent of inviting all children to share the Lord’s meal, communion – our wine is non-alcoholic, (water is also provided) along with gluten free bread.